How to Choose the Right Backend as a Service (BaaS) Platform? What is the purpose of your app? What are you trying to achieve through it? 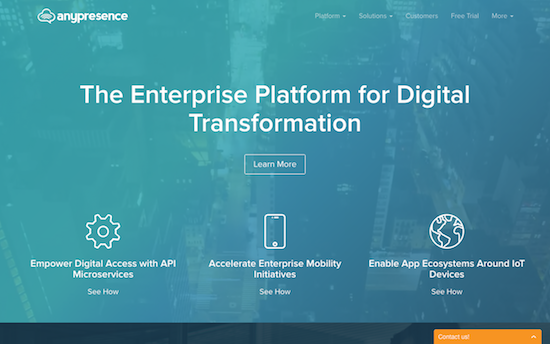 These questions need to be answered before an app can be launched and for choosing the right backend as a service (BaaS) provider. 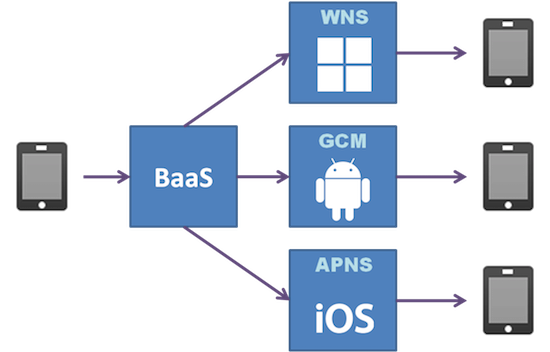 BaaS is one of the most popular and fast evolving delivery platforms for cloud services. 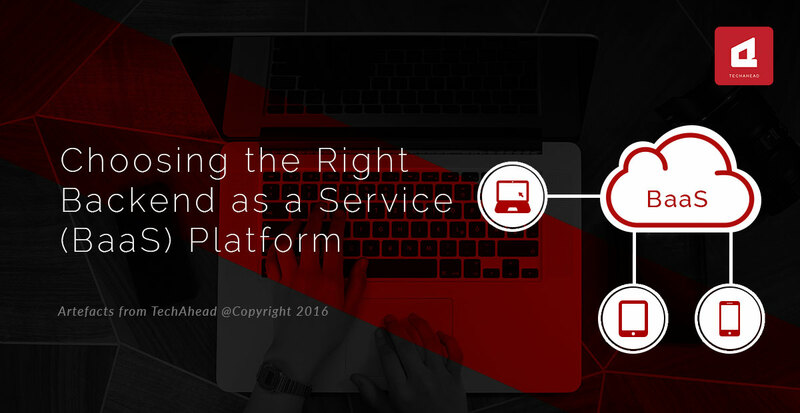 Let us explore how we can identify and choose the right backend as a service platform. Demand can be unexpected and is difficult to set an expectation for the demand. Hence, it becomes difficult to scale an app accordingly. It can be difficult and challenging to scale apps for iOS and Android. Even if the developer can code for iOS and Android, it is difficult to develop a scalable backend for the app. A specialised set of skills is required for this purpose. Creation of both the front end and the back end of the app should be considered separately. There are several web-based backend systems that can be integrated into your app. Let us look at the three most popular ones. However, before that let us understand the usual features of a BaaS platform. The second option is by far, the best and most efficient option and Kumulos has emerged as the leader when it comes to this. Kumulos also offers a 50% discount for Parse rebuilds (For a limited time and if you hurry, you can avail this). 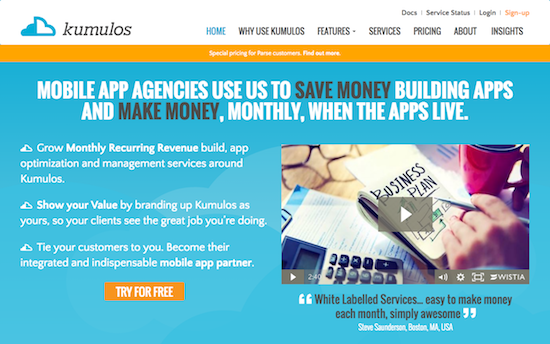 One of the salient features of Kumulos is that it supports iOS, OSX, PHP as well as Android. It is also free to use for the duration when the app project is under development. The cost is $50 when the app is launched, charged per month and includes some additional features which are customised as per individual app requirements. The intuitive interface for creating web services enables apps to communicate with the Kumulos service to perform basic CRUD operations on your database. This helps in migrating the database from the existing platform to thee Kumulos platform. This is a very important feature of the Kumulos platform. Kinvey is also a very popular platform that is used for managing commercial risk. It helps in moving things quickly and efficiently. The platform allows the app to have 200 active users per month, which are not charged anything. When the number of active users per month exceeds 200, it indicates that the app is heading towards success and gaining popularity. It also means that you will be in the pan category and will need to pay for the service once this level is reached. 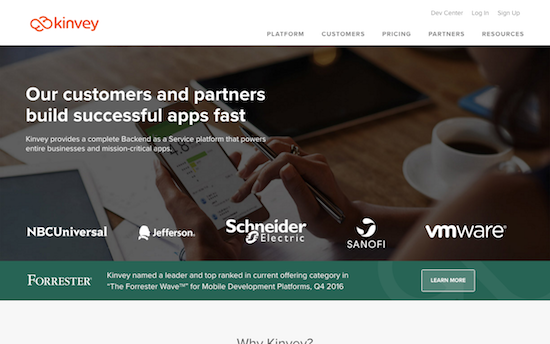 The focus of Kinvey is on enterprise mobile apps. The team at Kinvey is quick, responsive, dedicated and focused. It helps to launch your app fast, efficiently, and smoothly. Kinvey has many features which make it a success. One such feature is that it is equipped with a tool that allows you to price up app development on the basis of feature requirements and usage estimates. These are the leading BaaS platforms and after the closure of Parse, you will find many app developers migrating to these platforms.